It was an active morning over Lebanese and Syrian skies early on Saturday. Airstrikes showered down in several locations in Syria — which were attributed to Israel. Let's look into some detail of what occurred early that morning. At approximately 2:30 am local time Saturday morning, Israeli Air Force jets over the skies of Lebanon fired at several targets in Western Hama province. The targets were struck in and around Masyaf, including at the Scientific Research Complex, a military production facility. The complex was last bombed by Israel in 2017, as the military site has been linked to the production of chemical weapons, as well as missiles bound for Hezbollah in Lebanon. Explosions were spotted in the sky after Syrian missiles chased their targets during Israeli airstrikes. A Syrian Arab Army surface-to-air missile launch was caught in action as it took flight towards Israeli missiles. Extensive damage was reported in several locations targeted by the IAF. Some residents near the targeted sites had their windows blown out by the power of the explosions as IAF missiles hit their targets. ImageSat International released an image Sunday of one of the sites hit by airstrikes. The image shows the destruction of almost the entire facility. 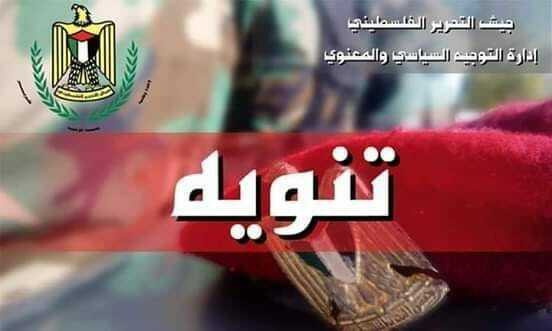 One site that was reportedly hit near Masyaf was the school of the Martyr Basil al-Assad. 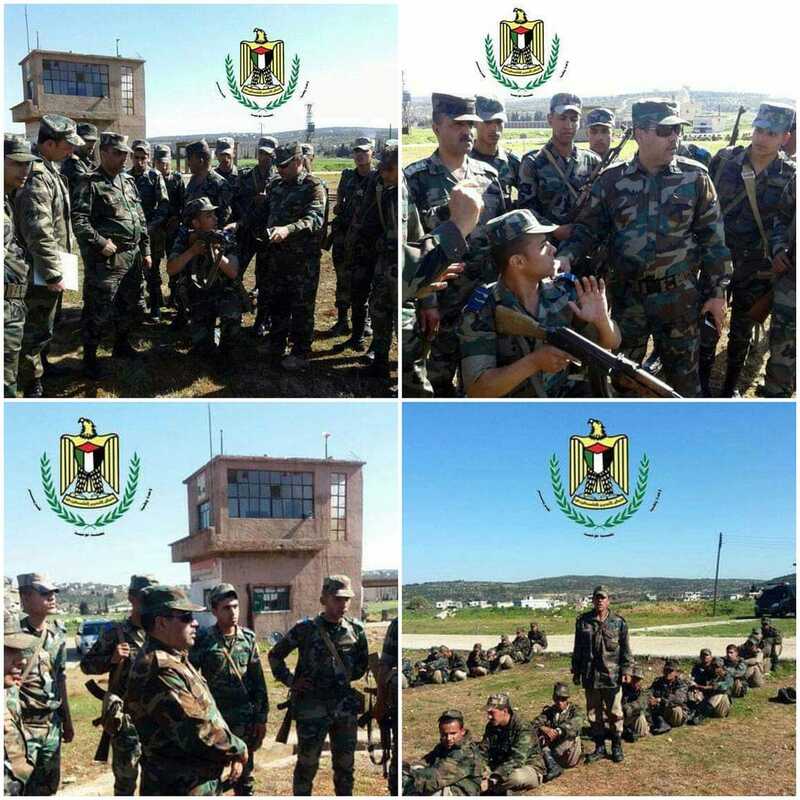 This location is used by the Palestinian Liberation Army and Syrian Arab Army as a base for training. A few hours after the attack, the Palestinian Liberation Army issued a statement denying any of their fighters were hurt or killed. However, there was no denial the site was hit by Israeli airstrikes. 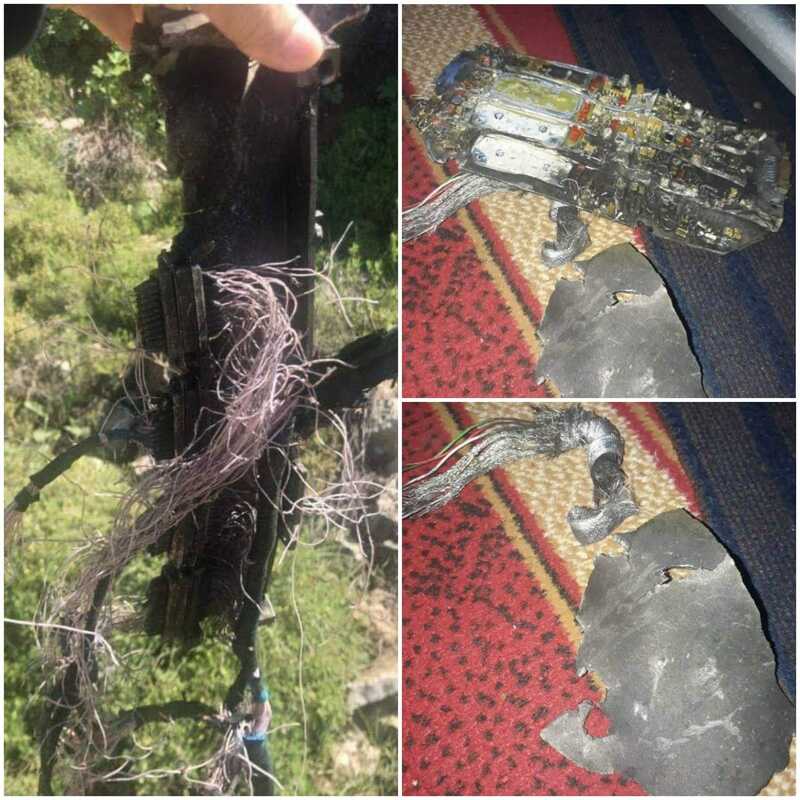 Remnants of what is believed to be one of the missiles fired from an IAF fighter was found near the Deir Yacoub Monestary near the northern Lebanon-Syria border. 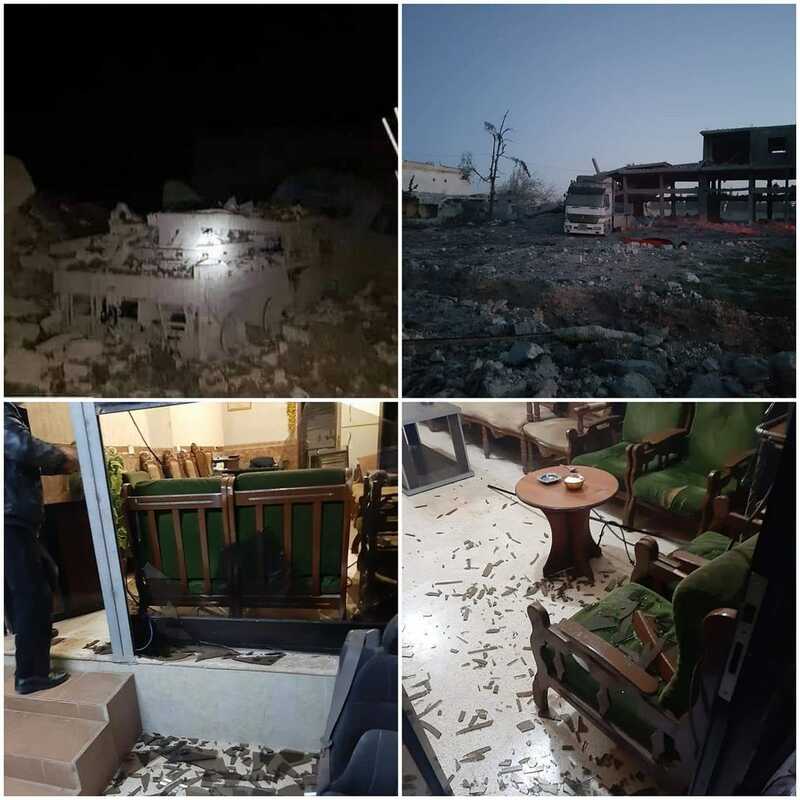 According to local sources, the sites targeted by the IAF were a military school belonging to Assad's forces in Masyaf, two centers belonging to Iranian fighters in the city's countryside, a medium-range missile development center in the village of Zawi, and a training camp in the village of Sheikh Ghadhban. Israel has conducted hundreds of airstrikes against Iranian and SAA targets inside Syria over the past several years. 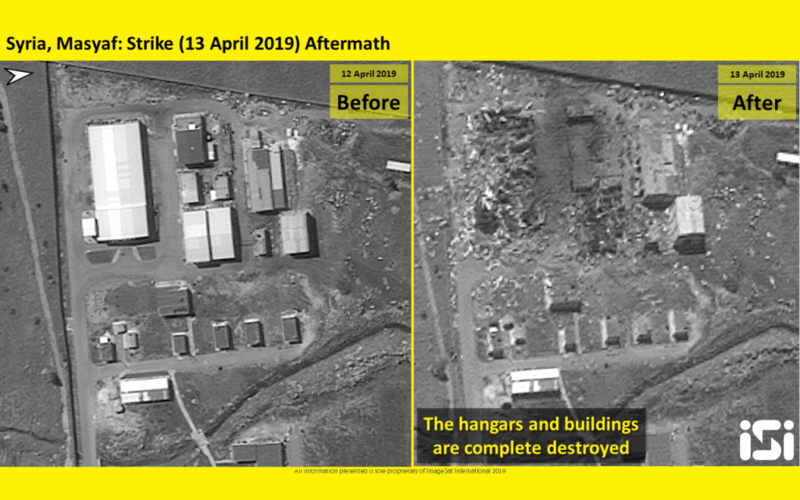 These particular airstrikes hit only a few kilometers from Russian-manned S-300 surface-to-air systems, which remained inactive during the attack. This hints a likelihood of coordination between Israel and Russia. Syria and Iran have not retaliated to the airstrikes and are unlikely to just by looking at what has happened in the past. Israel showed that Iranian locations they deem a threat in Syria, will not deter the IAF from conducting airstrikes within kilometers of the Russian-made S-300 system.